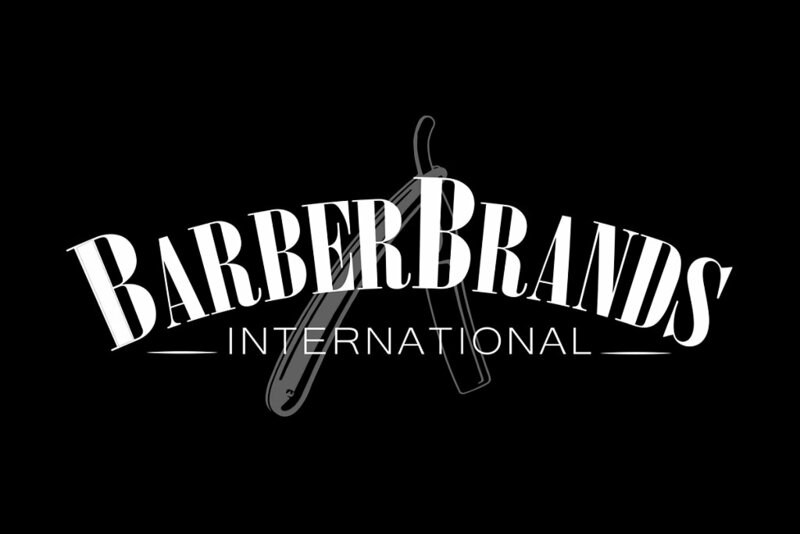 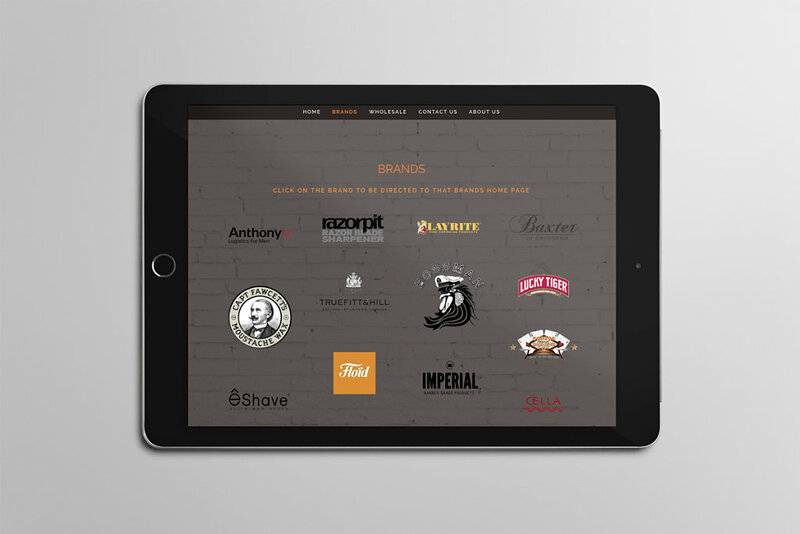 Barber Brands International is a distribution company unlike any other in the world. 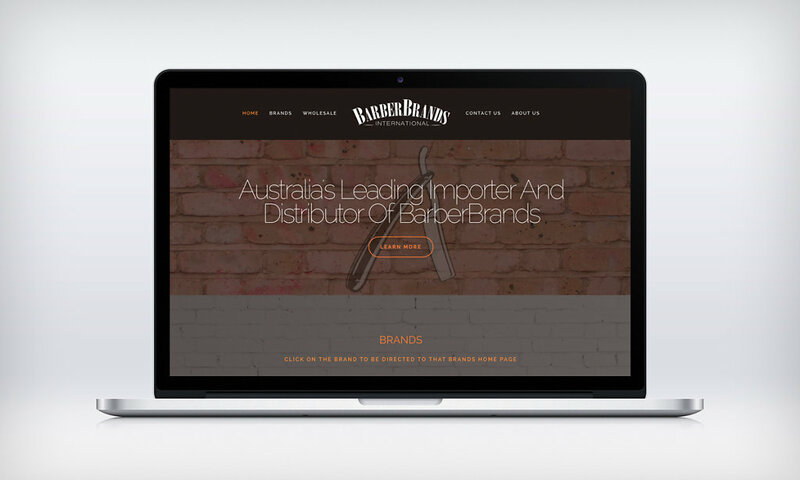 They only import and distribute the top end of the niche male grooming brands and are a one stop shop for the barbers of Australia and New Zealand. 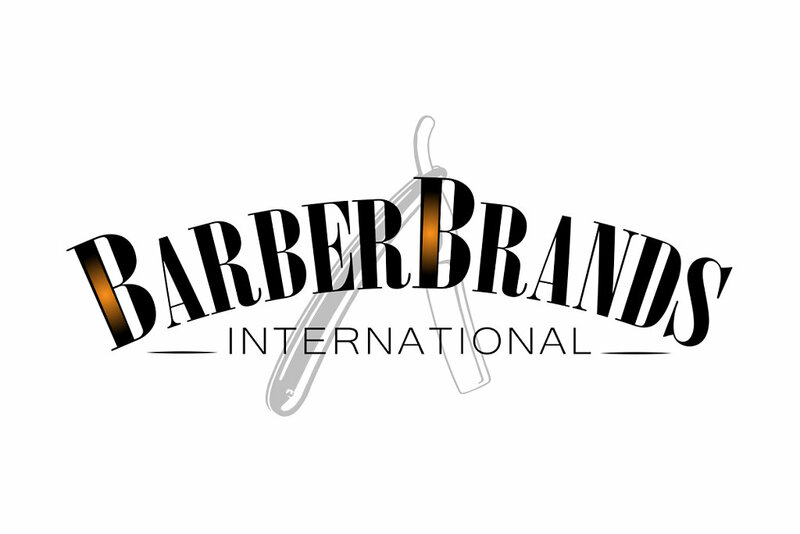 Barbers don’t have to try and find exclusive brands from a variety of suppliers, they can find them all in one place.